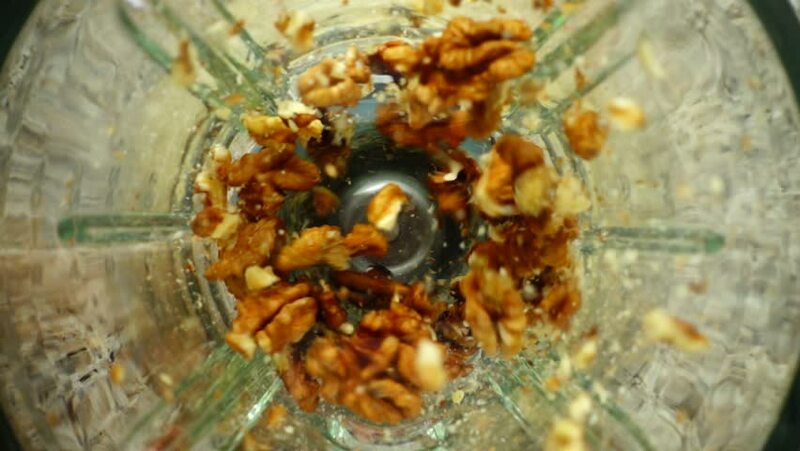 Crushing of walnut in the blender. Slow motion. hd00:26Tomato sauce (or ketchup) is being dripped onto a delicious pizza with sweet corn. Slow motion footage.